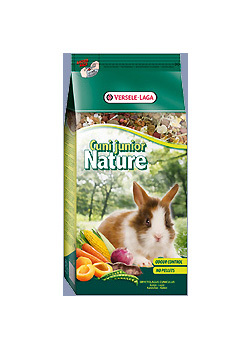 Cuni Junior Nature is a complete feed adapted to the nutritional requirements of young rabbits and dwarf rabbits. To be used until 6 months of age. This premium blend of natural components contains all the essential nutrients, vitamins, minerals and amino acids your pet needs for optimal growth and development. Cuni Junior Nature contains extra fibre, herbs, vegetables and supplements beneficial to health: for excellent digestion, good dental hygiene, a glossy coat and perfect health. The wide variation in ingredients guarantees great taste and consumption. Without pressed pellets! 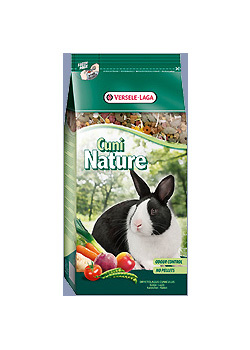 Cuni Nature is a complete feed adapted to the nutritional requirements of rabbits and dwarf rabbits. This premium blend of natural components contains all the essential nutrients, vitamins, minerals and amino acids your pet needs to live a healthy and carefree life full of vitality. Cuni Nature contains extra fibre, herbs, vegetables, fruit and supplements beneficial to health: for excellent digestion, good dental hygiene, a glossy coat and perfect health. The wide variation in ingredients guarantees great taste and consumption. Without pressed pellets! 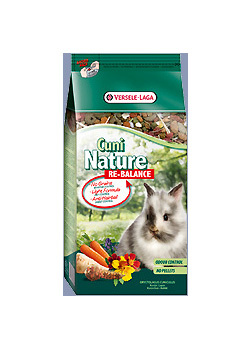 Cuni Nature Re-Balance is a complete feed adapted to the specific requirements of rabbits and dwarf rabbits sensitive to certain food ingredients. 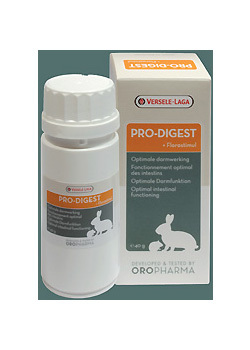 Ideal for older rabbits, rabbits with low levels of activity and overweight rabbits. This premium blend of natural components contains all the essential nutrients, vitamins, minerals and amino acids your pet needs to live a healthy and carefree life. The light formula guarantees a balanced feeding pattern and the absence of wholegrain is ideal for animals sensitive to allergy. Cuni Nature Re-Balance contains extra fibre, herbs, vegetables and supplements beneficial to health: for excellent digestion, good dental hygiene, a glossy coat and perfect health. The wide variation in ingredients guarantees great taste and consumption. Without pressed pellets! 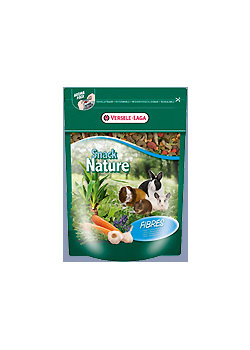 The tasty and fibre-rich Crispy Muesli Rabbits for dwarf rabbits and indoor rabbits is a complete food which contains delicious hay stems, many flakes and vegetables... Real Veggie! 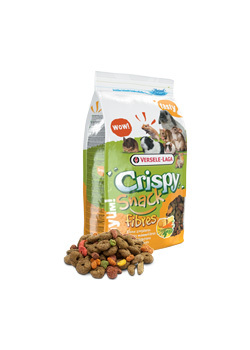 It's a gourmet variety mix for your precious pet. 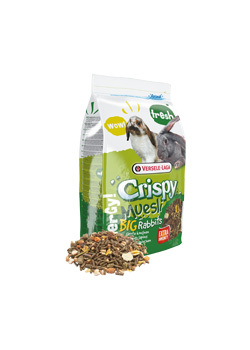 Thanks to the "Happy & Healthy" pellets it also contains, Crispy Muesli has all the nutrients that your rabbit needs to live a long, healthy and happy life. The fibre-rich composition also keeps the intestines and teeth in great shape. With extra vegetables for a delicious taste. This product comes in resealable fresh packs, with window, of 400 g, 1 kg or 2.75 kg. Or in bulk packaging of 20 kg.Crispy Muesli Rabbits is easily recognizable in the shops by its striking bright green colour packaging. Do not hesitate to try it out and take a bag home. Your rabbit will thank you. Also try our Crispy Snacks, there's bound to be one for your darling pet rabbit. The tasty and fibre-rich Crispy Muesli Big Rabbits for medium and large (outdoor) rabbits is a complete food with delicious flakes, a variety of vegetables and is very rich in proteins... Real Energy! It's a diverse gourmet mix for larger rabbits. Thanks to the "Happy & Healthy" pellets it also contains, Crispy Muesli has all the nutrients that your rabbit needs to live a long, healthy and happy life. The fibre-rich composition also keeps the intestines and teeth in great shape, with extra vitamins for better resistance against illness. This product comes in resealable 2.75 kg fresh packs with window. Crispy Muesli Big Rabbits is easily recognizable in the shops by its striking dark green colour packaging. Do not hesitate to try it out and take a bag home. Your rabbit will thank you. 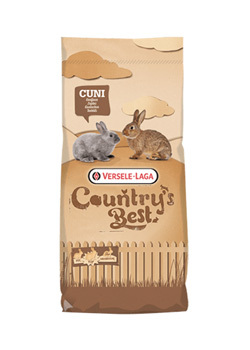 CUNI FIT muesli is a varied basic mixture for rabbits with flakes and cereals such as maize, linseed, sunflower seeds etc. 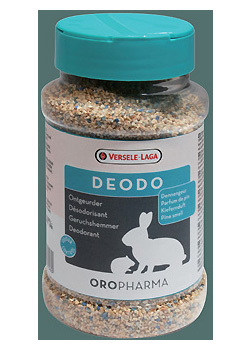 adds variety to the feed of your rabbits. This feed is made from 100% natural raw materials and does not contain a coccidiostat or other additives. 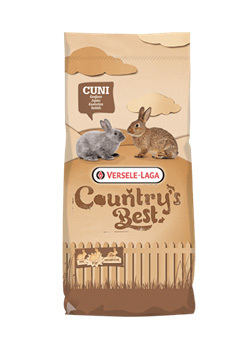 CUNI FIT muesli is appropriate for rabbits with normal energy requirements that are not part of an intensive breeding system. CUNI FIT plus is a balanced and fibre-rich standard pellet for rabbits. The pellet is composed of 100% natural raw materials and is enriched with Florastimul (FOS) that stimulates a healthy intestinal flora. 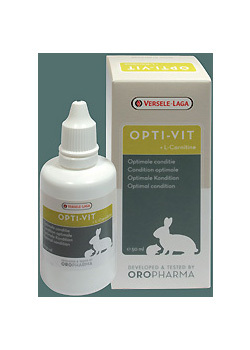 It contains a coccidiostat that protects animals against coccidiosis. CUNI FIT plus is appropriate for weaning rabbits. 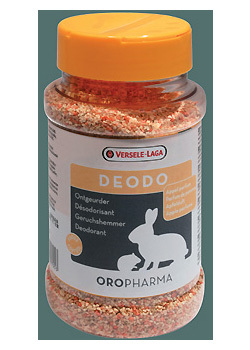 It is also ideal for adult rabbits of the smaller to medium sized breeds.